Your newborn puppy has very little immunity to the world around it. And, for those first few years (especially the first year), vaccinations are going to be an absolute necessity in order to keep your gorgeous, little fluff-ball safe from harm. The vast majority of illnesses that dogs are vaccinated against are preventable, which is great news. But they’re only preventable if you follow the vaccination protocols. Vaccinations aren’t just about the health of your dog. They also help to keep the entire canine population (and even the human population) healthy by keeping these illnesses at bay. 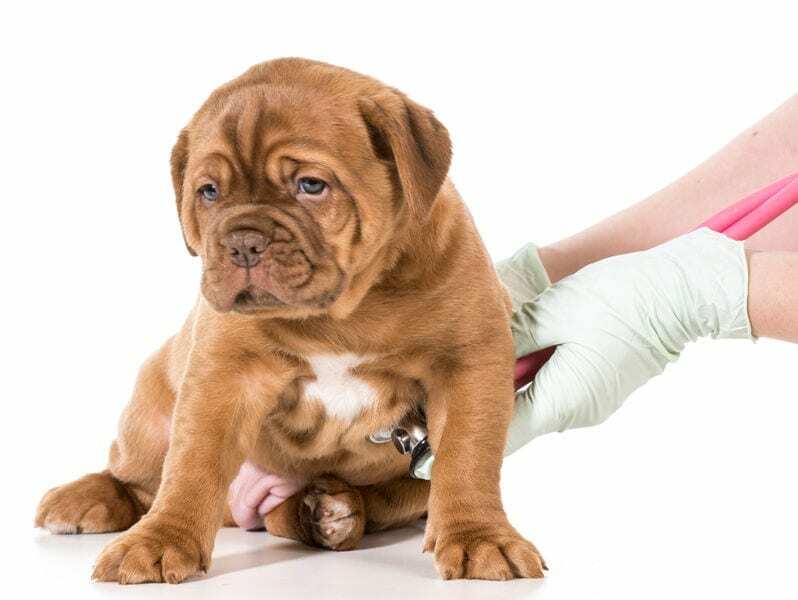 So, as a parent of a newborn pup, what kinds of vaccinations are required? Let’s start with two of the most important vaccination shots for your pooch. Distemper is a very serious illness with no cure. It attacks the respiratory, gastrointestinal, and nervous systems of dogs. Even if an animal survives distemper, symptoms and secondary ailments could result. Canine Hepatitis is highly contagious and affects the liver and surrounding organs. Like the human variety, there is no cure, but a mild form can be treated long-term. The severe form of canine hepatitis is not usually survivable. Parainfluenza is dangerous because it can lead to “kennel cough,” a serious inflammation of the airways. Though not often deadly, kennel cough can make your pup extremely sick. Next up, you should speak to your vet and ask them their opinion on some of the more “optional” shots out there. Some may be essential for where you live, or your dog’s lifestyle, and some may not. 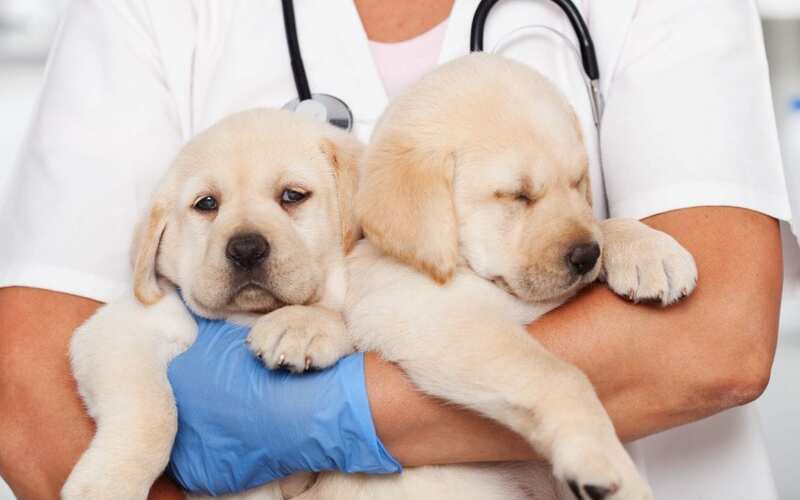 So, it’s best to design a plan for your pooch in tandem with your vet. Leptospirosis is a bacterial infection with a greater risk around water or in damp climates. It’s most commonly found in soil and water and can easily be spread to humans. Some vets may roll this vaccine in with the DHPP vaccine (called the DHLPP vaccine) but not always. Also known as the primary cause of kennel cough, Bordetella is a highly contagious respiratory infection. If you dog socializes a lot with other dogs, or if you board them, your vet will likely recommend this shot. A viral upper respiratory infection, canine influenza is much like human influenza, in that most dogs do make a full recovery from it. For some, however, canine influenza could lead to pneumonia or other more serious conditions. Because Lyme disease is carried by ticks, it’s usually found in specific areas of the country, including the east and west coasts, as well as the Great Lakes area. Attacking the intestines, the Corona virus is mostly found in the southern United States. Recommended: DHPP combo – Second of four shots. Recommended: DHPP combo – Third of four shots. Recommended: DHPP combo – Final of four shots. Heartworm is a very serious condition for a dog of any age. Worms quite literally lodge themselves in a dog’s heart (and sometimes other organs), causing severe lung disease, heart failure, and organ damage. But, heartworms can’t be controlled by a vaccine. Instead, you should talk to your vet about starting your pup on preventative heartworm medication. If puppies are under 7 months of age, they don’t need to take a heartworm test first. Are Vaccines Safe For My Puppy? 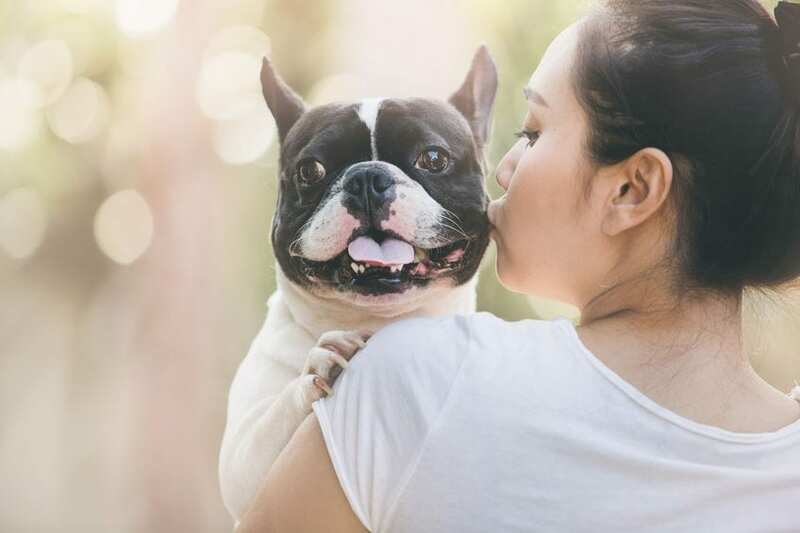 Ultimately, the cost of vaccinating far outweighs the cost of having your pet contract one of these illnesses – both financially and emotionally. And, isn’t your new best friend’s health the most important thing? If it feels overwhelming, especially if you’ve never owned a dog (or a very young dog), have a chat with your vet. 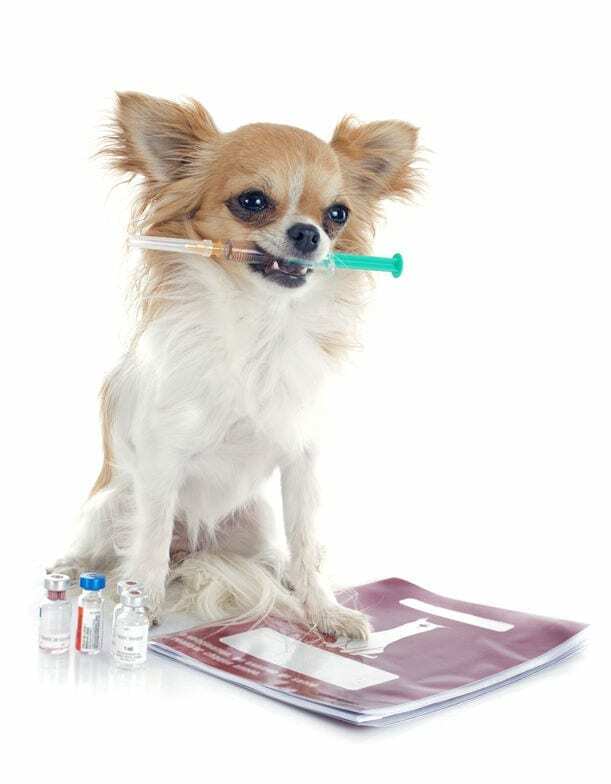 They will be able to not only advise you, but they can draw up a personalized immunization schedule for your puppy.